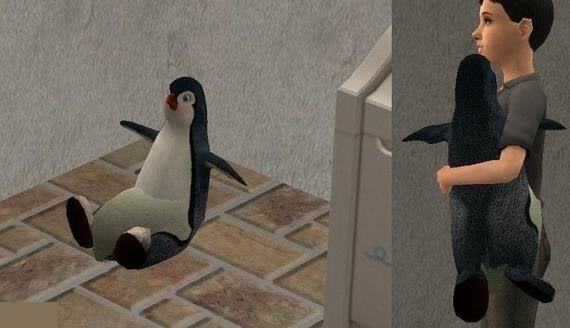 A playable penguin plush made from the Seasons penguin NPC. It should be base game compatible. Price is 49 simoleons found in general/child. Has all the correct joint animations for playing. Poly count is 1,786. It is recolorable, and has been compressed. Enjoy! Love the penguin, thanks Jon. How does the poly count compare to (for example) the Teddy Bear?